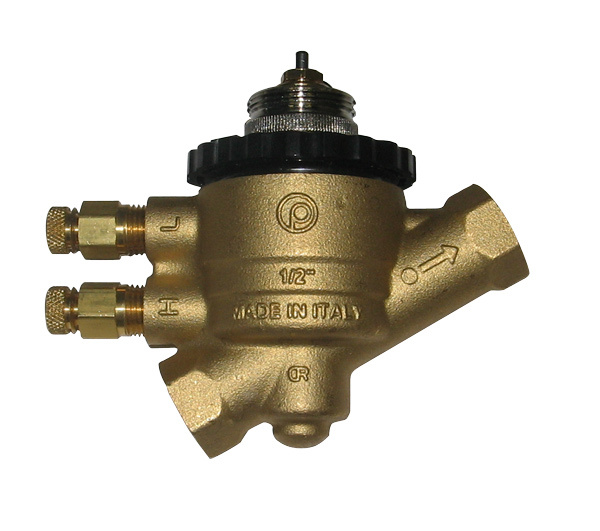 These bodies can be used with the complete range of Spartan Zone Valve Actuators. PICV-V9000 Pressure Independent Control Valve bodies can be used with the complete range of Zone Valve Actuators for control, small zones or independent fan coil units. Flow range from 0.25GPM to 9.5GPM. V9000 series PICV allows precise temperature control during full or partial load requirement due to constant flow output. 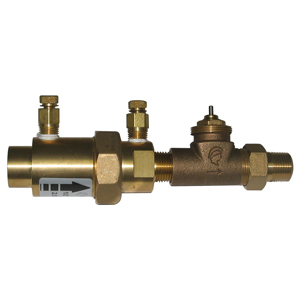 The regulator corrects any differential pressure changes which helps to achieve a constant temperature control and reduces hunting which in return extends the life of the internal parts.